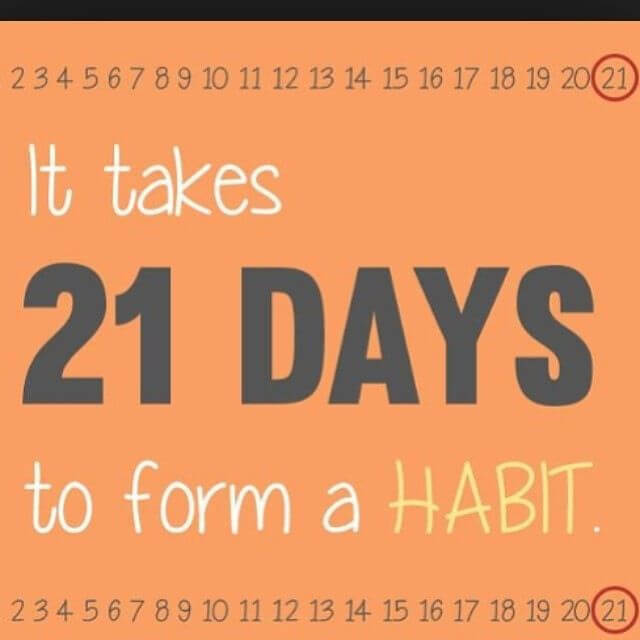 To form a habit you must give yourself 21 days…at least. Habits make up about 40% of our behavior, good or bad. Creating habits is vital to making progress in your health, your happiness and your life in general. The problem, when your habits no longer serve in your best interest. We go through our day responding to internal and external triggers. How we respond to these triggers is vital. Your job is to be able to recognize which habits are no longer serving you well so you can replace those habits with ones that will guide you to your goal! Remember, good habits, once established, are just as hard to break as bad habits -Robert Puller. 1. Pick a habit you want to build that is so easy you won’t say no and it will be very difficult to fail at. Let’s say a short-term goal is to be able to do 30 push-ups by the end of one month. So day 1, you get out of bed and do one push-up. Day 2, you get out of bed and do 2 push-ups. Day 3, you get out of bed and do 3 push-ups and so on until you have done 30 push-ups without quitting. It doesn’t matter how pretty the push-ups are, what matters is that you got out of bed every morning and stayed consistent towards meeting your goal. Now don’t get stuck in the “comparison” role. It doesn’t matter if you start out small, it doesn’t matter what others are doing. Don’t let this throw you off course. You have a plan, stick to it. You will increase your intensity when you are ready, when it is right for you. Don’t let others dictate your journey. 2. It’s important to know which habits are holding you back and which habits are moving you forward. This information can make or break your ability to create a new habit. Do you find yourself needing a snack during the day but you just don’t know what to pack? Start with a list so you have some quick ideas. If you need help planning healthy snacks, check out my blog where I give you 25 different choices. How about planning for 2 healthy snacks/week for a month? Then you can add in one more day, so you are planning healthy snacks for 3 days/week for a month and so on. After 4 months you should be packing healthy snacks for each day vs. getting that junk food out of the vending machine. Do you see how simple it can be? 3. Progress not perfection. You will fail and when you do you must have a plan for quick recovery. Do not feel guilty, do not judge yourself. When embarking on your journey to meeting a goal, it can work better to set a schedule to operate by rather than a deadline to perform by. Make sure that goal is meaningful, gives you passion and makes you come alive. Then set a schedule to work towards it consistently. Losing weight and becoming healthy for life is really a total body and mind transformation. It takes work, it’s not going to happen on it’s own. Can you imagine working hard for something and achieving the goals you set out to accomplish? Can you feel the personal fulfillment in that? You can build your health one habit at a time by practicing the things that are important to you on a consistent basis. 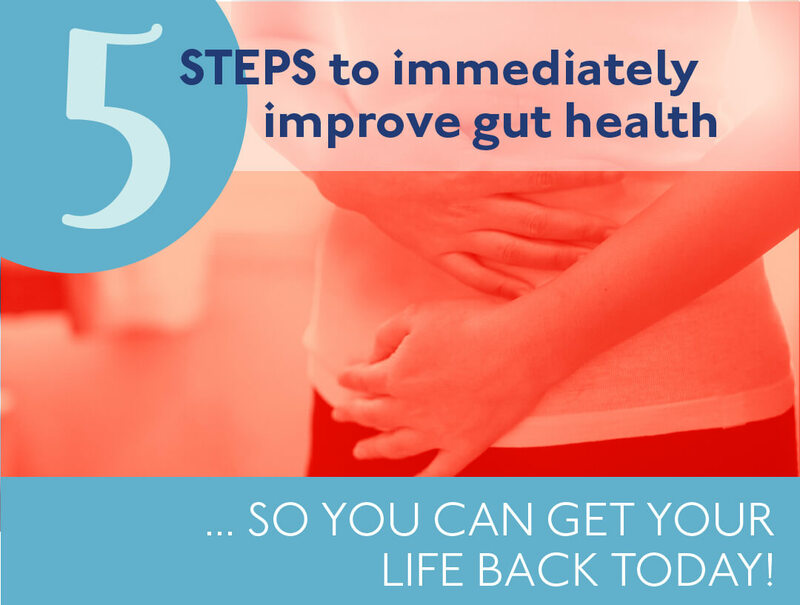 If you need help with any of the topics I’ve shared this week, if you are feeling ready to start your journey, drop me line on the contact page. I’d love to walk this journey with you.